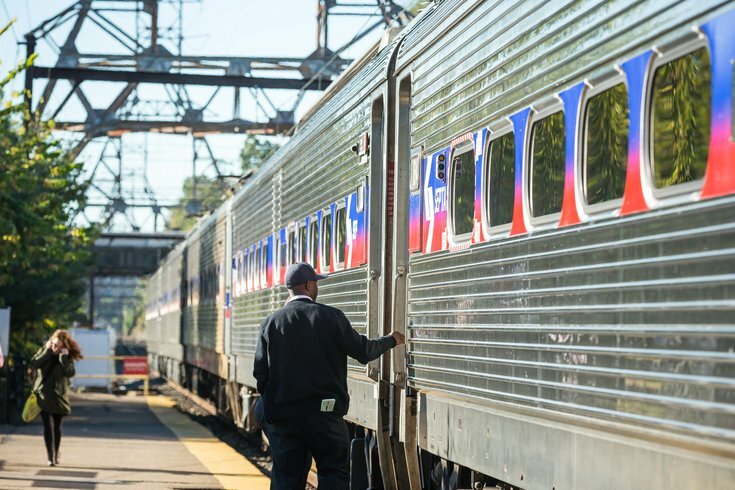 SEPTA has resumed service on its Paoli-Thorndale Regional Rail line after an Amtrak train struck and killed a person Wednesday morning on the Main Line. Thorndale: Service has resumed operations. Inbound trains will not service stations between Bryn Mawr and Overbrook Stations. Delays of up to 30 minutes are expected. Information about the victim was not immediately revealed. Amtrak officials said the incident occurred around 10:30 a.m. near SEPTA's Wynnewood Station. A train on its way from Harrisburg to New York struck the person, who was trespassing on the tracks, according to a spokeswoman. There were no injuries to the 103 passengers and crew members on board the train. An investigation by Amtrak police and Montgomery County fire and police officials is underway.